In this day and age, it really is the only way to travel, but you won’t get no where if you get the machine and don’t know what to do after you turn it on. That is where I come in. Because I had to learn how, I did, and I am proud to say, you would be most please with my services. 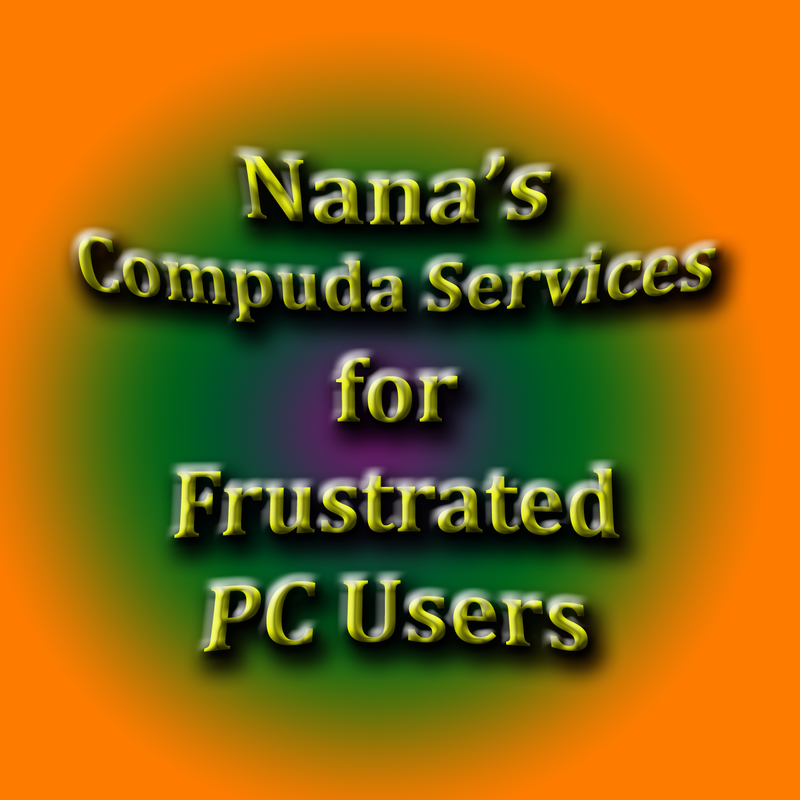 In order to keep up with the fast pace of the world of computer technology, often times the basics get loss in the shuffle, but it is those basics that can determine whether or not you are able to put the purchase of your computer to good use. Uncertain about what to do Next? Given up on your machine? Just need Some Tips & Clues? Want to work more efficiently and effectively on your computer? Looking for someone who can bypass the techy talk and tell you how it is?? Need someone to just get you through the basics? Need a website, blog, or email setup? Can’t find the power button? What’s a monitor, mouse, keyboard, webcam, gadgets, apps, hotkeys? How do I get on line? How do I search google? What’s the difference between software and hardware? The “blue screen of death”????? Just got a new computer and asking yourself, WTH? Computers can be hard and scary. Computers can last a long time if they are properly maintained.